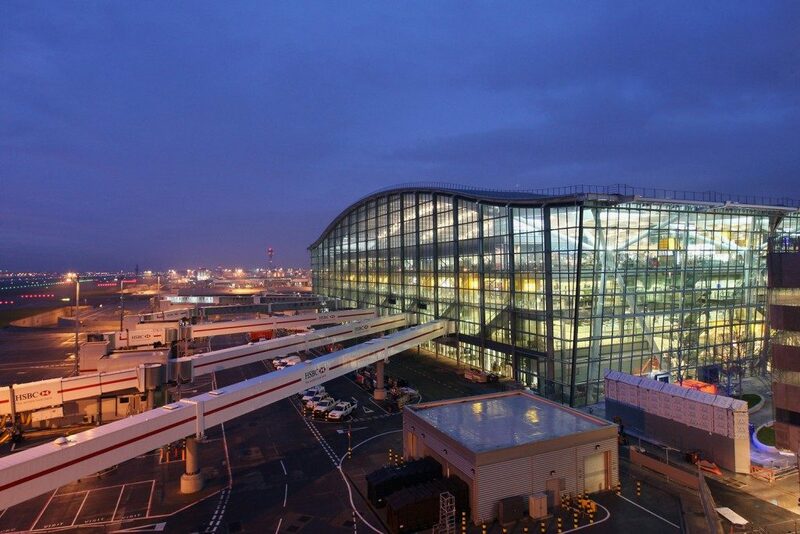 London Heathrow Airport is a British airport. 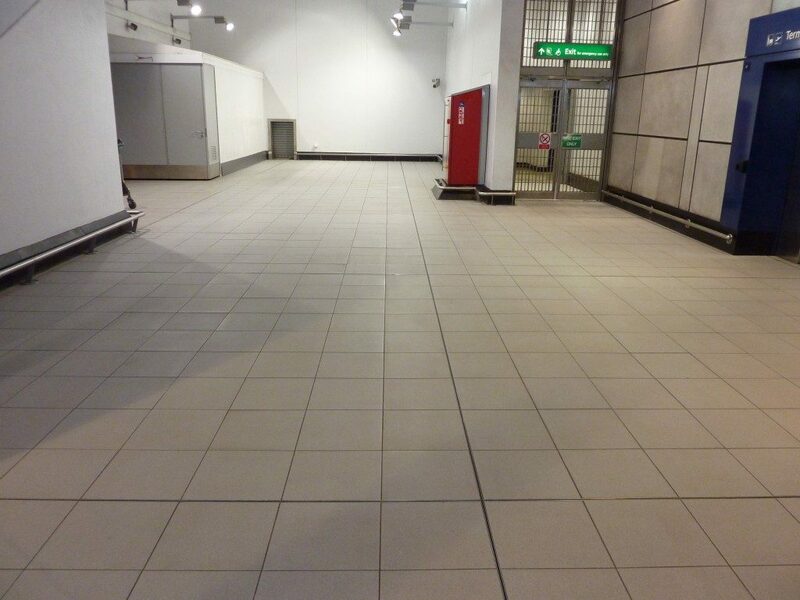 This is the largest airport in Europe and it is also the airport with the most connections to other airports. 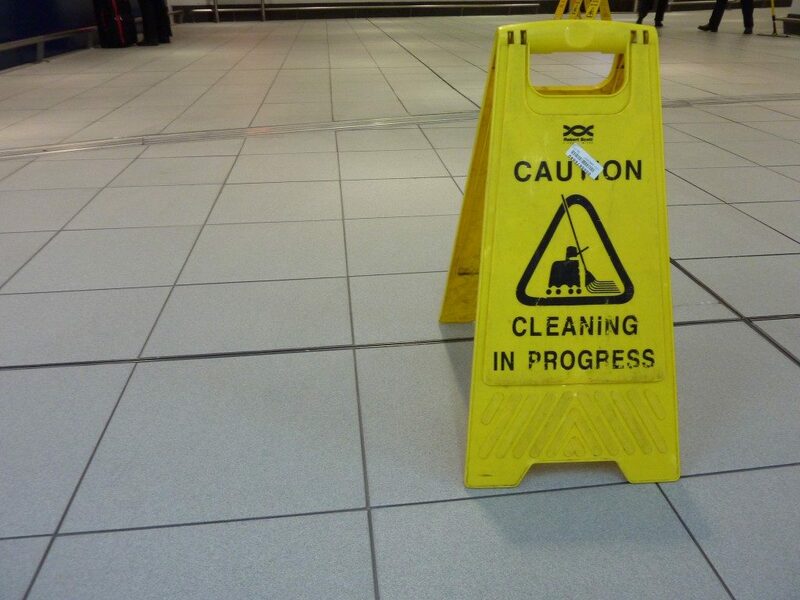 At world level, this is the fourth airport in 2011 in terms of persons handled, after Atlanta / Hartsfield, Beijing / Capital and Chicago / O’Hare. 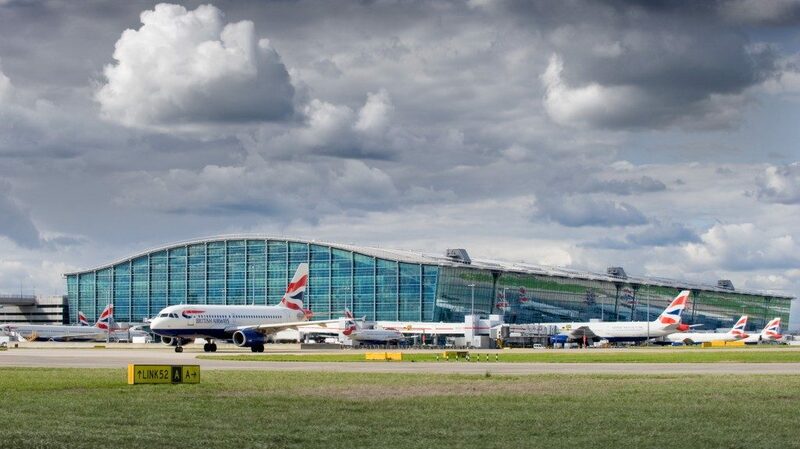 But due to the large number of international connections, Heathrow has the world’s largest number of international passenger services. 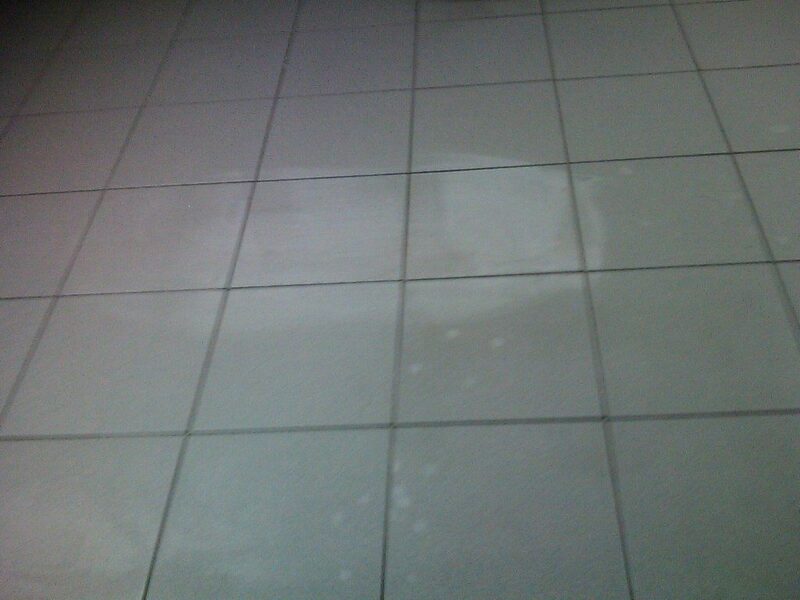 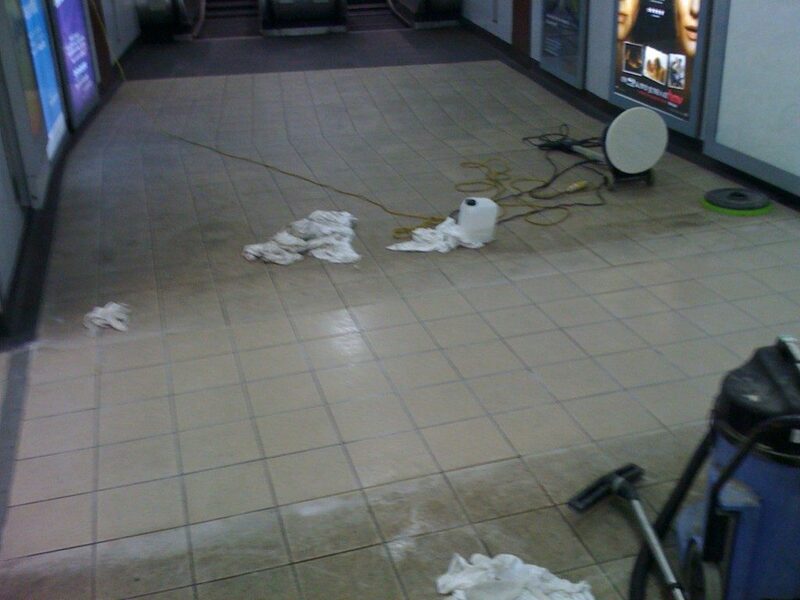 The floors of this enormous complex are maintained and cleaned by means of UNICLEAN LOW FOAMING by AGS One. 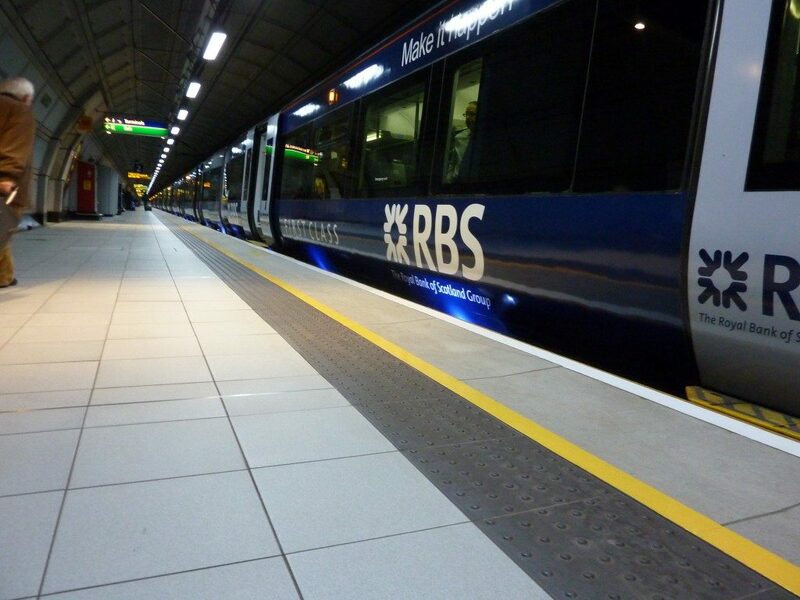 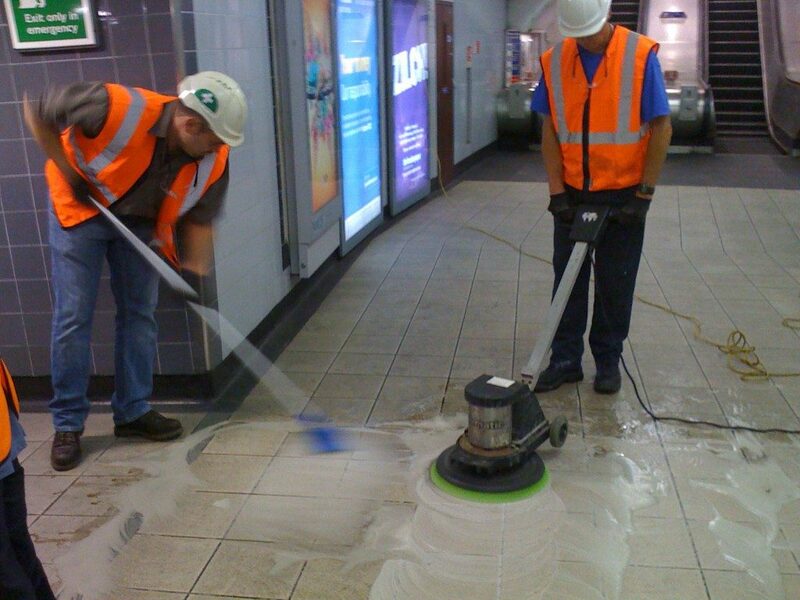 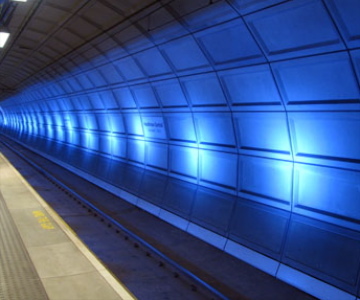 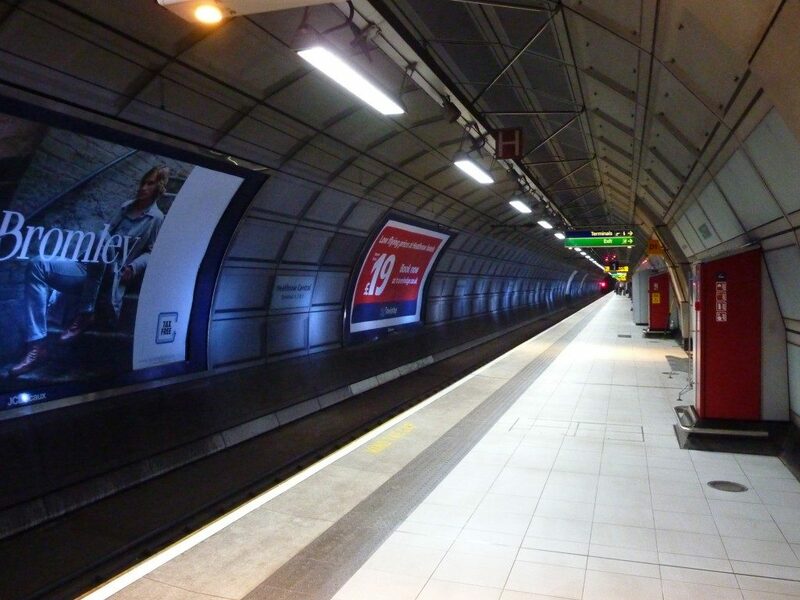 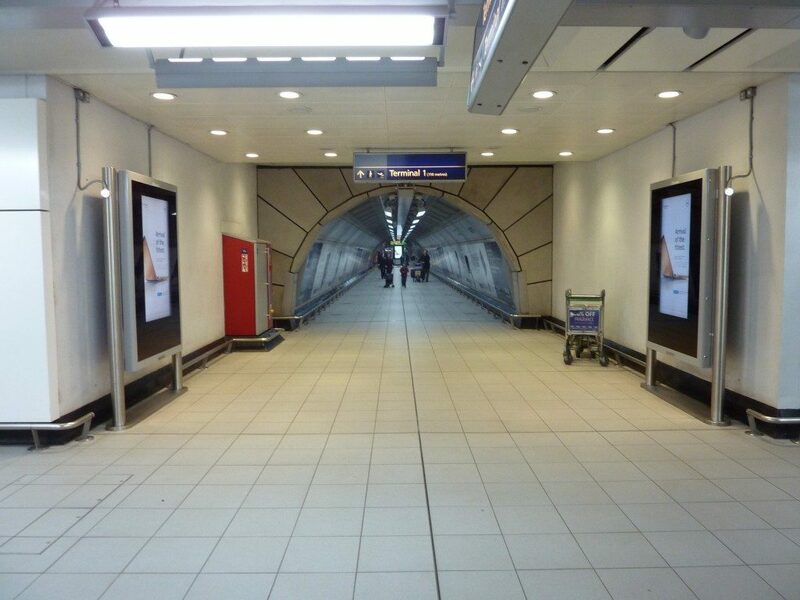 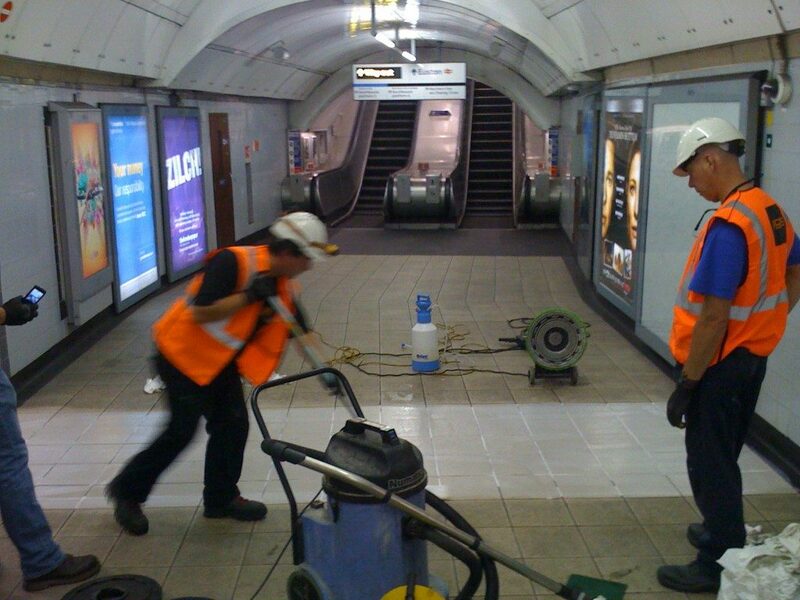 AGS One offers specialist cleaning, surface renovation and safety critical work in collaboration with the public sector and organizations using public transport. 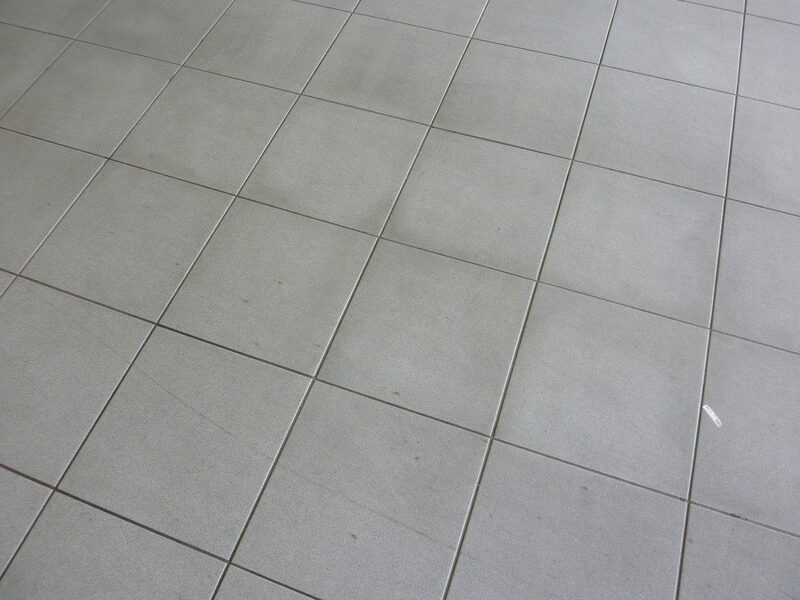 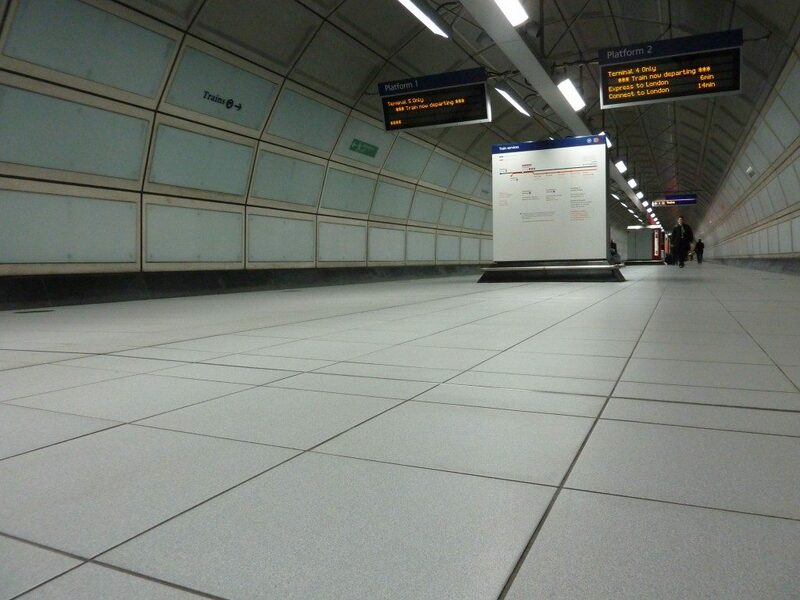 The product MAVROSEAL SC is used to protect the joints and tiles on the floors. 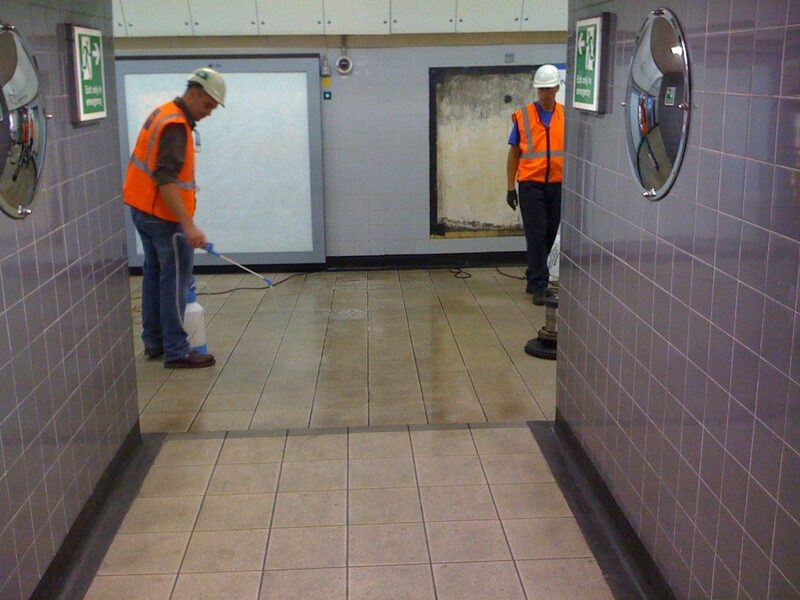 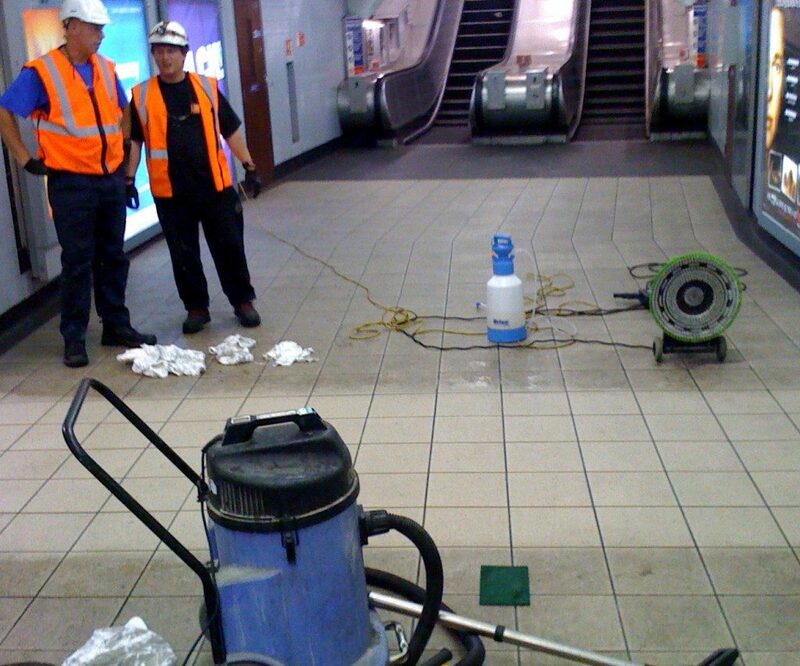 This ensures that the contamination on the floors is manageable and clean.